Mark Holloway | The Chamber Music Society of Lincoln Center. Violist Mark Holloway is a chamber musician sought after in the United States and abroad. He is a member of the Pacifica Quartet, in residence at the Jacobs School of Music at Indiana University Bloomington, where he is on the faculty. He has appeared at prestigious festivals such as Marlboro, Music@Menlo, Ravinia, Caramoor, Banff, Cartagena, Taos, Angel Fire, Mainly Mozart, Alpenglow, Plush, Concordia, and with the Boston Chamber Music Society. Performances have taken him to far-flung places such as Chile and Greenland, and he plays at festivals in France, Musikdorf Ernen in Switzerland, and the International Musicians Seminar in Prussia Cove, England. He has often appeared as a guest with the New York Philharmonic, Orpheus, and the Metropolitan Opera, and was principal violist at Tanglewood, New York String Orchestra, and guest principal of the American Symphony, Chamber Orchestra of Philadelphia, Camerata Bern, and the St. Paul Chamber Orchestra. 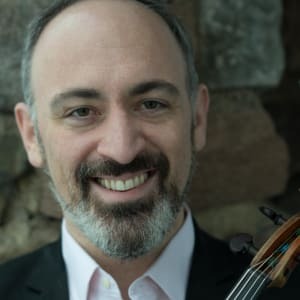 He has performed at Bargemusic, 92nd Street Y, Casals Festival, with the Israeli Chamber Project, Chameleon Ensemble, and on radio and television throughout the Americas and Europe, including a Live From Lincoln Center broadcast. 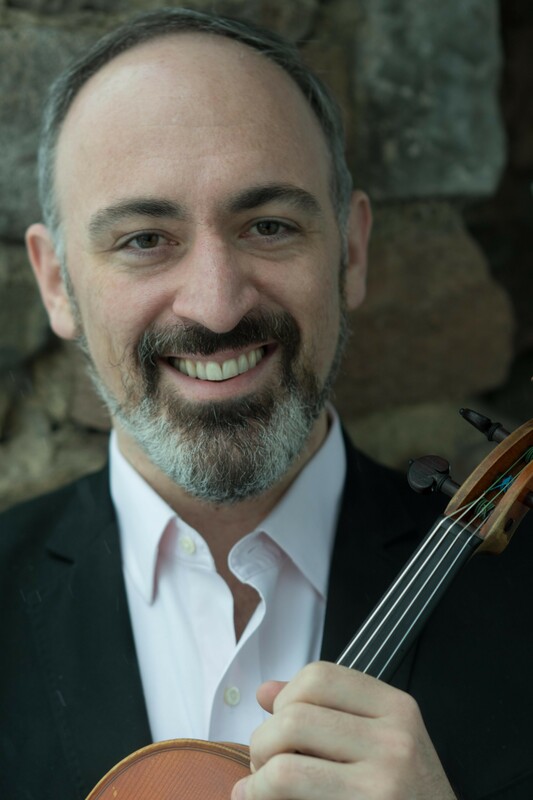 Hailed as an “outstanding violist” by American Record Guide, and praised by Zürich's Neue Zürcher Zeitung for his “warmth and intimacy,” he has recorded for Marlboro, CMS Live, Music@Menlo LIVE, Naxos, and Albany. An alum of The Bowers Program (formerly CMS Two), Mr. Holloway received his bachelor’s degree with Michelle LaCourse at Boston University, and a diploma from the Curtis Institute of Music as a student of Michael Tree.